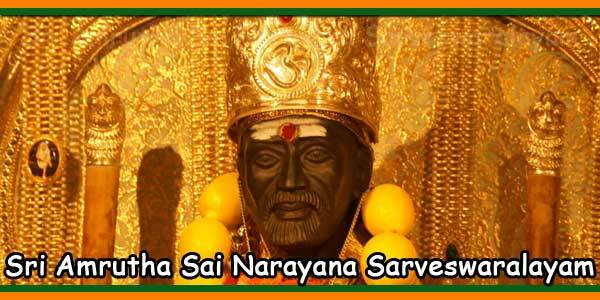 Sri Amrutha Sai Narayana Sarveshwaralayam established by Sri Sai Narayana Organization promotes religious harmony and this organization is open for everyone. 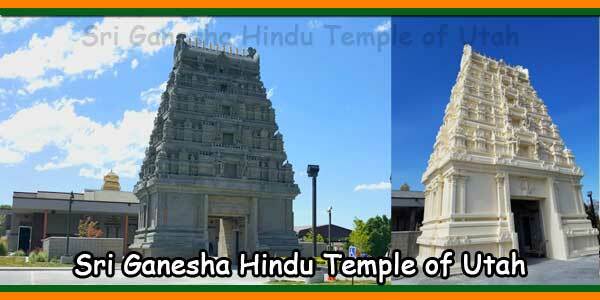 Sri Sai Narayana Organization is an amazing organization that came into existence in less than 3 months of conceiving the idea of bringing Sai Baba to Richmond area. 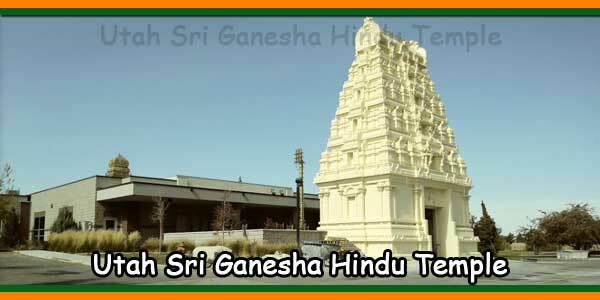 It is believed to be truly miraculous how fast paced the developments took place culminating with Sai Baba temple in Richmond, Virginia which was formally opened for prayer services in February 2009. Ever since that auspicious day, the number of devotees visiting the temple grew by leaps and bounds. The service offerings, and charitable work performed by the organization also grew in an exponential way, which made us to work on further expansion of our facility to cater to the needs of the community. 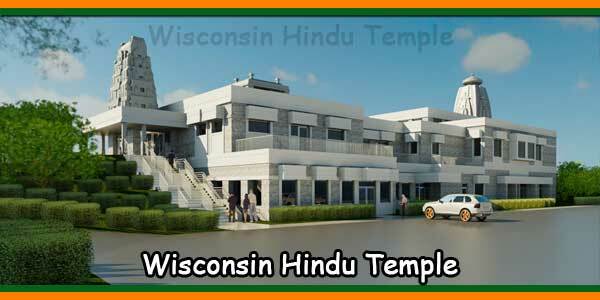 The second phase of expansion completed in November 2013, making Sri Amrutha Sai Narayana Sarveshwaralayam as a very unique, and one of the larger temples along east coast of USA. Please read the Temple History for further information. 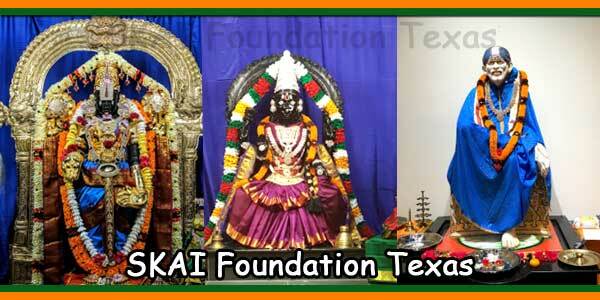 Sri Sai Narayana Organization (SSNO) was established in the year 2007, in Richmond, Virginia, USA. This organization was established primarily for promoting charitable, religious, cultural, and educational activities, with the mission of “Service to Humanity”, and to help people to lead purposeful lives and achieve personal happiness and peace through, love, care, compassion and service. SSNO is recognized as a not-for-profit charitable organization under Section 501(c)(3) of the Internal Revenue Code of 1986. 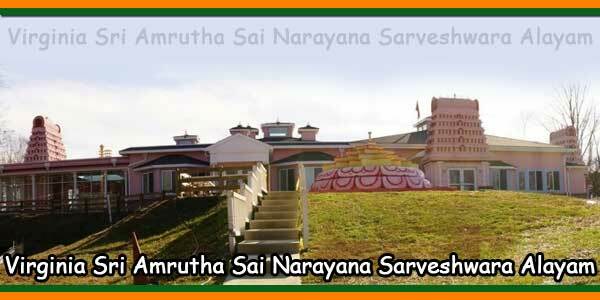 Sri Amrutha Sai Narayana Sarveswaralayam (Sai Temple), an unique temple in terms of architecture and traditions, is built by SSNO to provide a place of worship and help community to come together and perform charitable services. This facility also helped to build a foundation for promoting Indian culture and arts, and in educating people on spiritual aspects of life. SSNO also conducts Yoga and Vedic chanting classes. The offering the following services to our devotees. Also, devotees can place orders for “Prasadam” at Sai Kitchen, for distribution in their name to devotees. 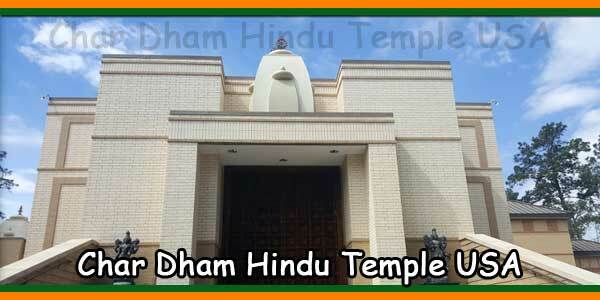 Please call the Temple # for more details. 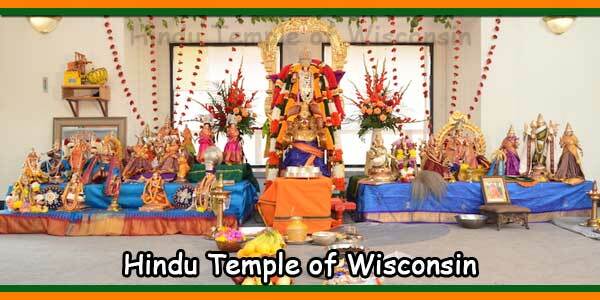 Special Pujas and Vrathams done upon request, and Temple Priest will also go to Devotee’s home and perform pujas.